How Far is Sekhar Olympus? 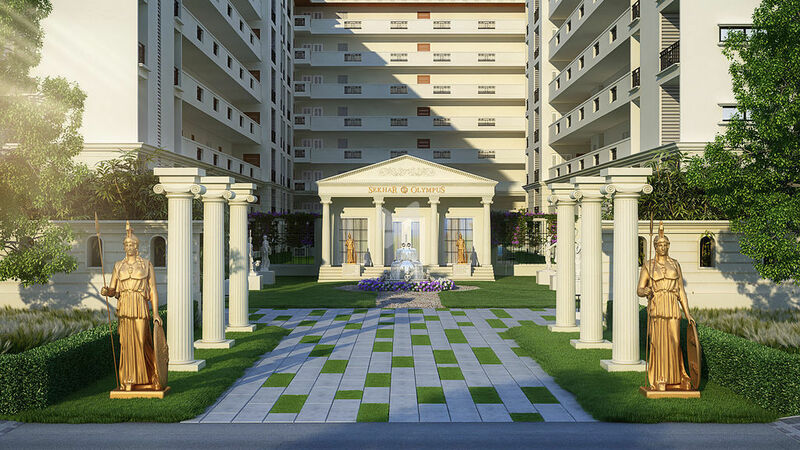 Experience the aristocratic lifestyle of Greek architecture with SEKHAR OLYMPUS.. These homes are a unique blend of natural and handcrafted worlds where the old world charm of royal architecture, gardens and beautiful courtyards unites with modern world amenities. Explore further to know more about SEKHAR OLYMPUS or contact us to guide you ahead before you purchase your dream home. External Walls of 6” concrete blocks and internal walls with 4” solid concrete blocks. Double coat plastering with Asian Wall care for both Internal & External Walls. 2’x2’ Double charged digital Textured High end tails with 4” skirting all around for living, dining, kitchen & toilets. Wooden Laminate flooring in all bedrooms. Wooden printed tiles for Balcony. Black granite kitchen platform with 30mm and stainless steel skin and Glazed finished tiles dado up to 2” Height above platform. Washing machine point with inlet & outlet. Imported UK brand ‘queo’ Ceramic and CP Fittings for all Toilets.Wall mounted Commode with single lever diverters for bath. Concealed copper Finolex wiring with Legrand or equivalent switches’/C points in living & all bedrooms plumbing: Astral Flow Guard CPVC & PVC plumbing system. Water softener system for Every toilet. 2 Coats of Sherwin Williams or Nippon paint with 1 coat primer and 2 coats Asian Wall care for Internal & External Walls. Adequate water supply through 2 bore wells. Separate Kaveri Pipelines for Drinking Water supply. Telephone Points in living & Master Bedroom for broadband & Telephone.TV Points in living & Master Bedroom. 100% generator power backup for each flat for lighting circuits. Survelliance throughout the project to security room. Intercom from each flat is integrated with Security room. Sekhar Developers have always been competitive and dynamic when it comes to developing properties that we have set a trend for others to follow. We are a Bangalore headquartered company that believes in innovation and strategies. Our company has been a pioneer when it comes to changing the skyline of Bangalore, Hyderabad and many other cities to follow in the near future. Some of the most prominent residential project we have delivered in the recent past in Bangalore includes: Sekhar Ridge (Outer Ring Road), Sekhar Greater Kailash (Old Airport Road), Sekhar Kohinoor (Old Airport Road), Sekhar Yamunotri (Old Airport Road), Sekhar Kaveri (Old Airport Road) and Pleasant (Whitefield). Some of the residential projects we have completed in Hyderabad till date include: Sekhar Enclave (Manikonda Gardens), Sekhar Tirumala Hills (Manikonda Gardens), Sekhar Mansion (Banjara Hills), Sekhar Green Woods (Manikonda Gardens) and Sekhar Anugraha (Manikonda Gardens). 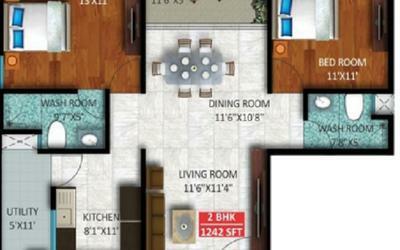 Sekhar Developers have also several ongoing projects in hand. In Bangalore, we have Sekhar Hyde Park (Whitefield) , Sekhar Casabianca and Sekhar Olympus (Outer Ring Road, Horamavu) projects in progress. 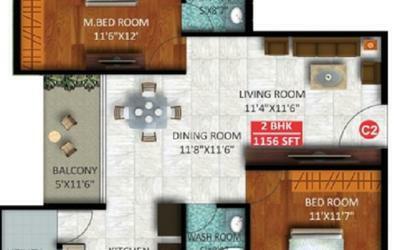 Sekhar Developers' upcoming projects in Bangalore are: Sekhar Green Valley (Whitefield), Sekhar Alturas (Whitefield). With all the existing projects in hand and many more to come in the future, Sekhar Developers have carved a niche for itself in the real estate industry and lived up to its spirit that focuses mainly on innovation and delivery. Within a matter of a few years, we have been able to set a benchmark for excellent in-house research, reliable engineering, customer focus, customer focus, quality and uncompromising business ethics. Therefore, it is not surprising to see many clients preferring Sekhar Developers for their projects and hold it in high regards. The technological and architectural innovation that is visible across all projects embarked by Sekhar Developers is not the only thing that separates us from the rest in the pack. Ours is a vision-based company that have core values like Transparency, Speed, Reliability, Quality and Punctuality embedded in its system.